See how many '88' easter eggs you can spot in the video! 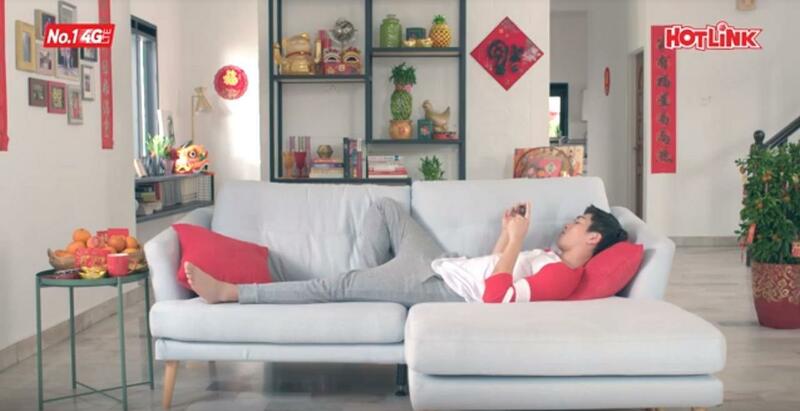 If you've been guilty of laying on your couch and watching YouTube videos for hours, you'll definitely be able to relate this video! 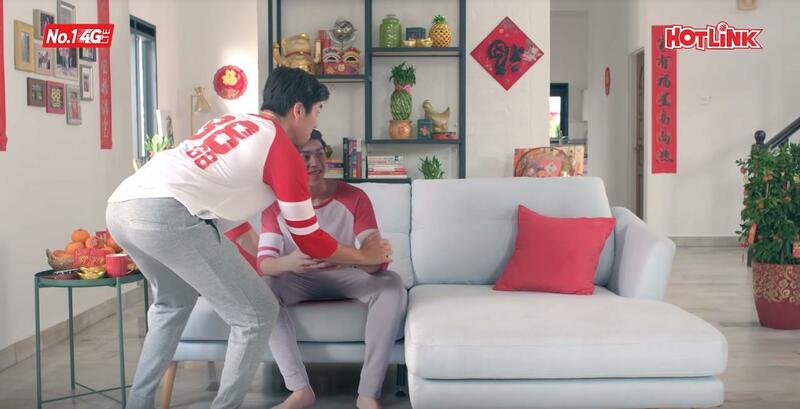 Unlike your usual tearjerker or cheesy Chinese New Year ads, Hotlink is giving viewers an insider's perspective to the day in the life of a young teenage boy and his interactions at home. For instance, have you come across typical nosy aunties who love to ask you questions and talk non-stop? ... create a cutout of yourself the next time your aunty visits! Aside from the 88-minute video, there are also short 24-second videos from the family's point of view. It's like a video-ception, with multiple short videos within one long video. 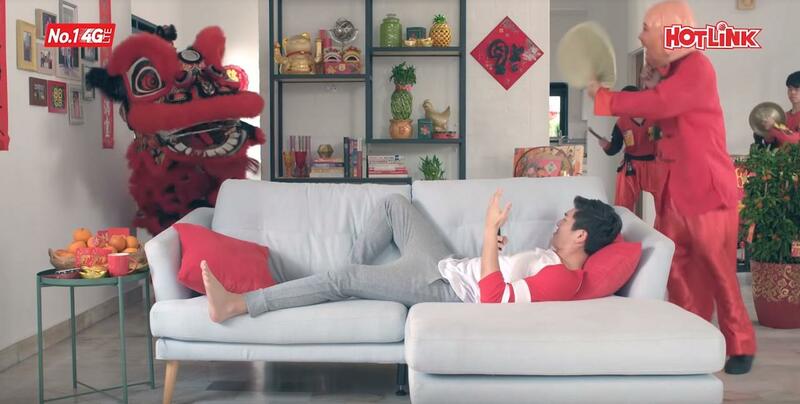 Of course, you can't miss the moment a whole lion dance troop storms his house in the middle of his nap! Look out for the number '88', whether it's on ang pow packets, T-shirts, or random objects in the house. Challenge your friends and family to see how many you can spot throughout the video! And there you go, these are just a couple of highlights in the 88-minute long video, but watch through the entire thing and tell us what else you managed to find! 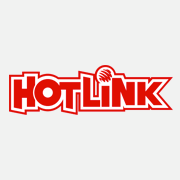 As long as you're a Hotlink user, all you have to do is buy a deal from the HotlinkMU CNY Sale, and you'll automatically get free 88GB on YouTube. 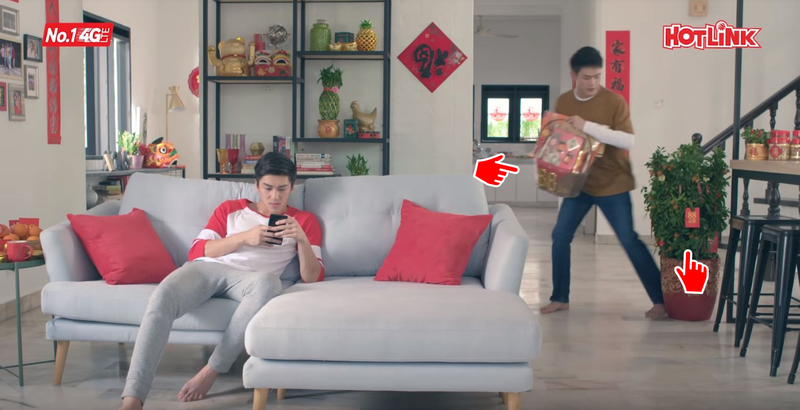 With that much data, you can watch about anything you want to, including this 88-minute long CNY ad. Just download the Hotlink RED app today to enjoy this exclusive offer! Get your heart ready with a tissue box or two. Plan well to make your journey less stressful! "So old already still no girlfriend ah?"